Our experienced irrigation installers are uniquely qualified to implement a system according to your plans and specifications. 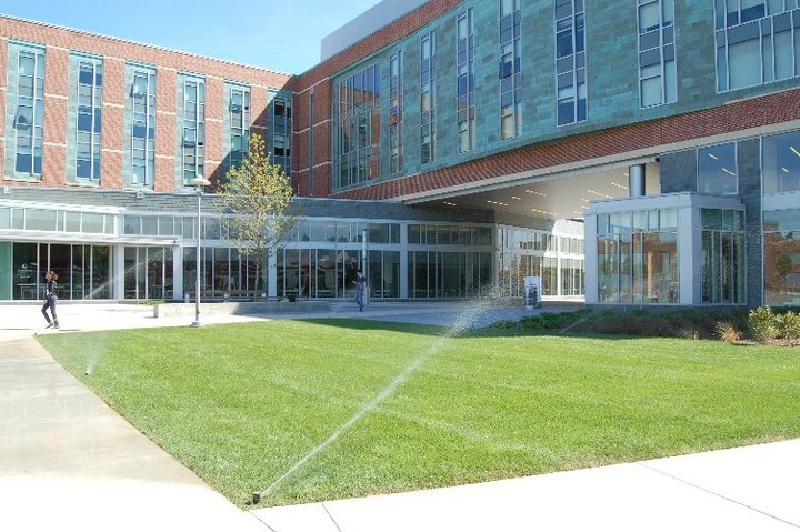 We have the ability to design complex irrigation systems that will ensure your commercial projects, large or small, are optimally hydrated. 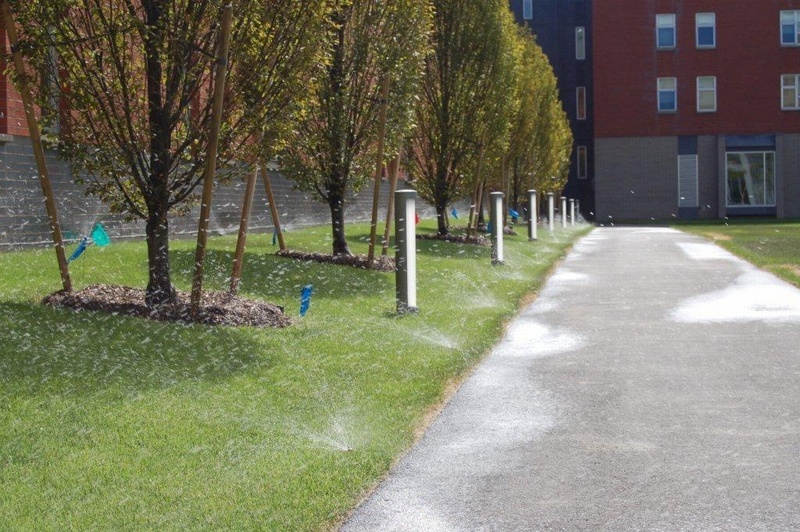 Using state of the art technology such as "smart controllers" that adjust water distribution based on weather and seasonal conditions, our water management systems provide the safeguards required to protect your landscape investment. If your project entails LEED requirements, we have extensive experience in providing systems that not only rely on the domestic water supply or well water, but can utilize rain water storage for irrigation purposes. Our water management systems ensure your landscape investment is receiving efficient coverage while promoting water conservation practices. For more information, email us at info@xquisitelandscaping.com or call (781) 318-7070. We can provide a detailed irrigation installation estimate from your plans and specifications.